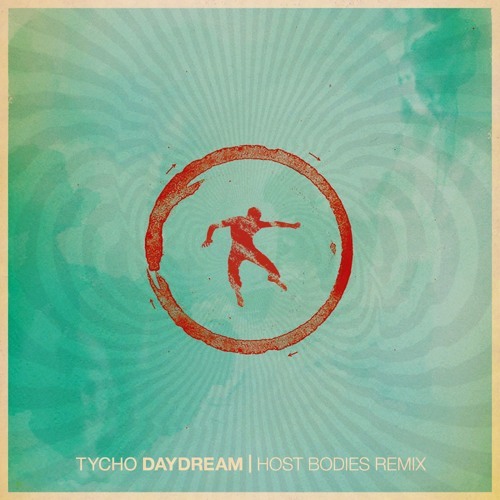 Host Bodies remix of Tycho's "Daydream". This has always been one of our favorite tunes, so we tried to do something unique with it. *We have written permission from Tycho / Ghostly for this remix.